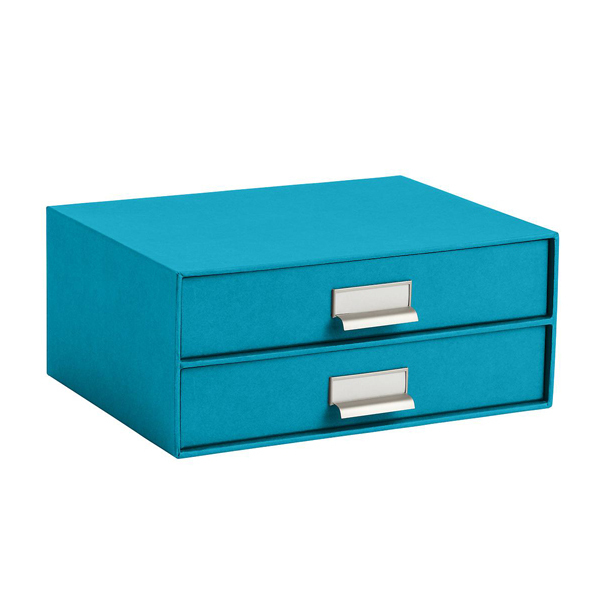 Product categories of Drawer Gift Box, we are specialized manufacturers from China, Drawer Gift Box, Sliding Drawer Gift Box suppliers/factory, wholesale high-quality products of Fancy Drawer Gift Box R & D and manufacturing, we have the perfect after-sales service and technical support. Look forward to your cooperation! 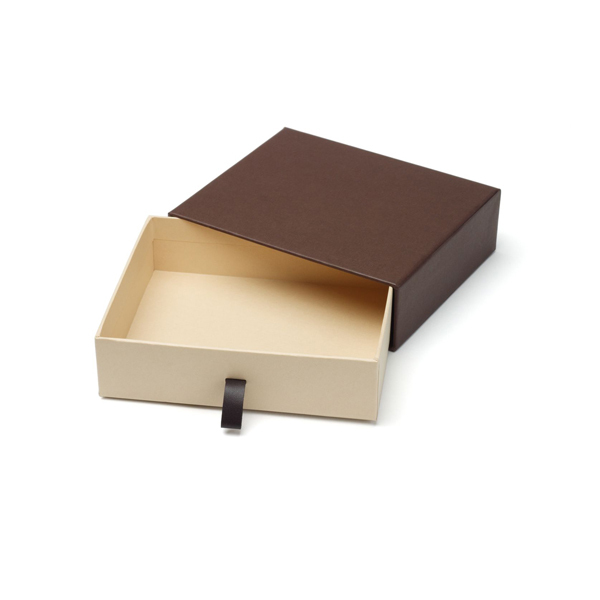 The one layer sliding rigid gift box is the comment sliding rigid gift box. There is a sleeve and a drawer. To make it convenient to open there is usually a ribbon puller glued on front of the drawer. Below is one of the multi-layers sliding rigid gift boxes. There are two drawer with one outer sleeve. This special design provides consumers a choice to store goods systematically with only one gift box!